Alisa is a registered midwife. During her many years of working with women and babies, Alisa has adopted a relationship-oriented continuity of care model, which informs her practice today. 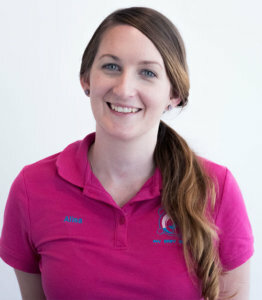 She is passionate about holistic and individualised care and has a keen interest in maternal and children’s health. She also has qualifications in paediatric massage and water immersion, which complement her experience working as a midwife at a leading Tertiary Hospital.